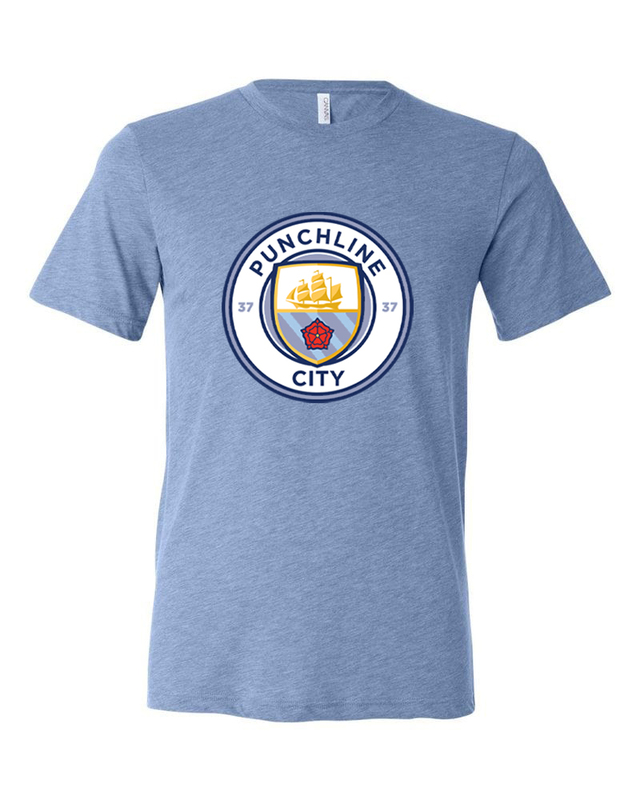 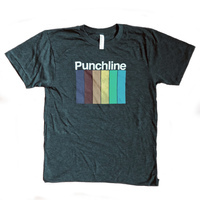 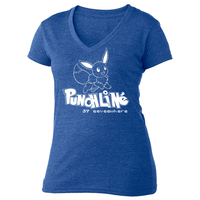 Cory is a HUGE Man City fan, and in honor of their quest to accomplish THE QUADRUPLE (which no team has ever done before), we are doing a ONE-TIME ONLY run of these Punchline City t-shirts! 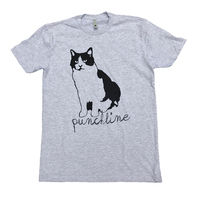 They are printed on super soft Bella + Canvas tri-blends. 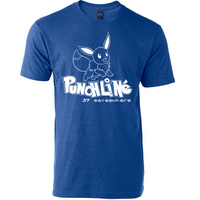 The price of this shirt includes FREE US SHIPPING.